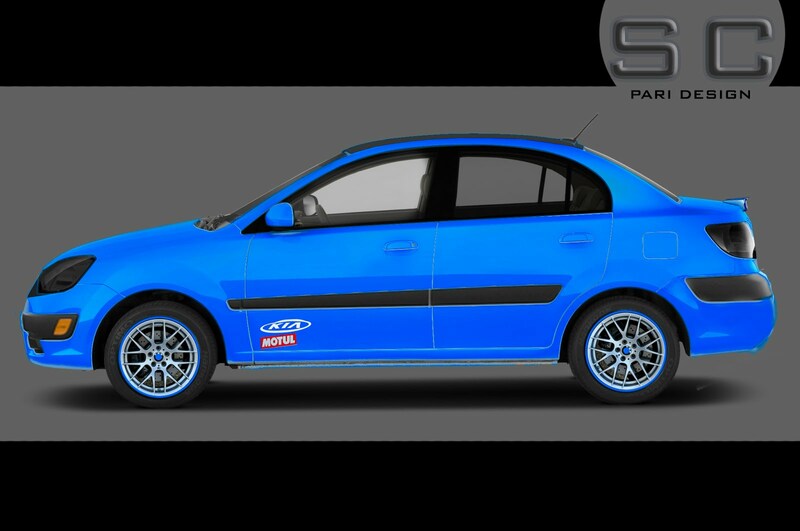 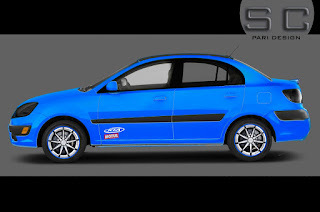 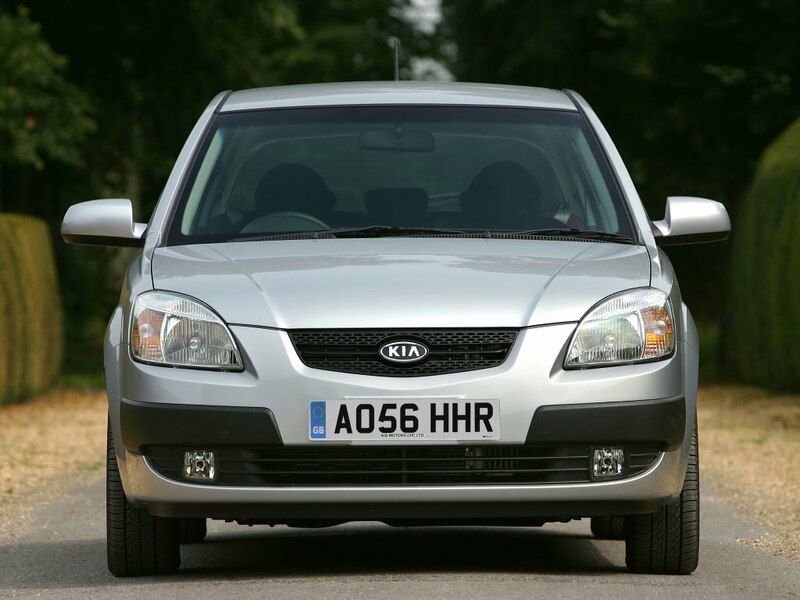 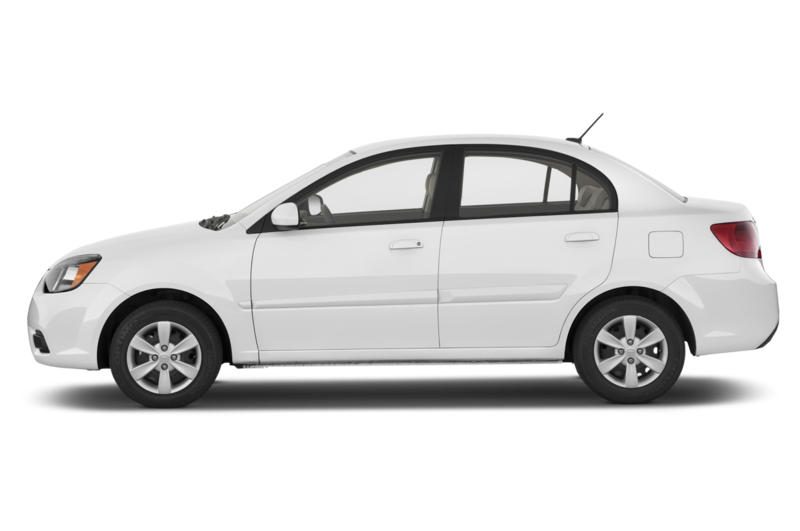 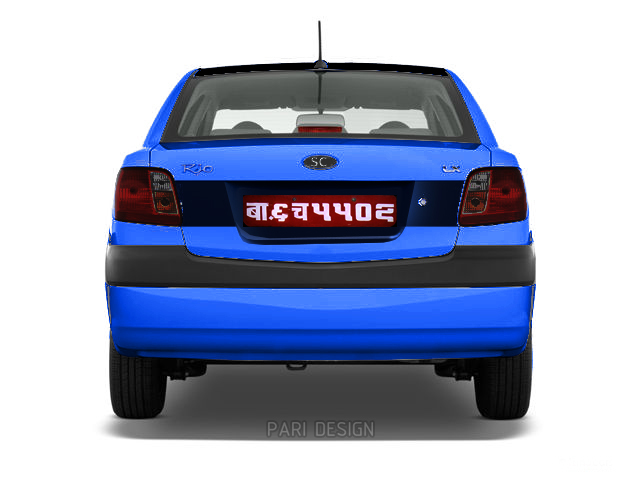 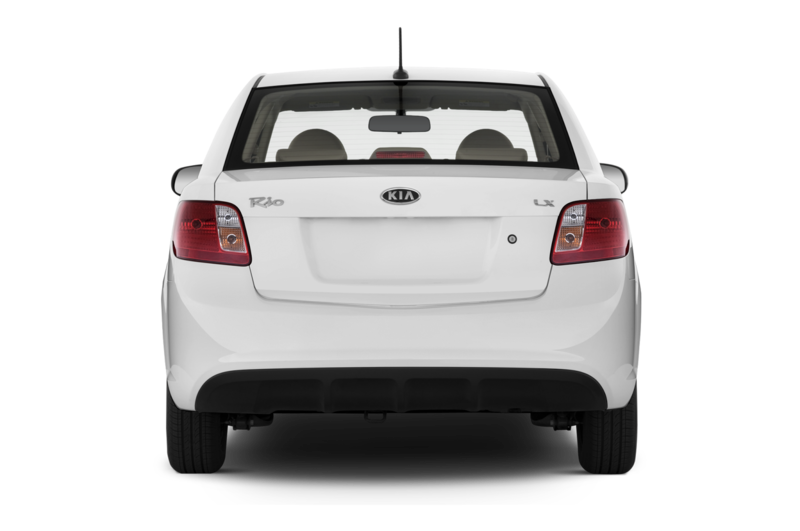 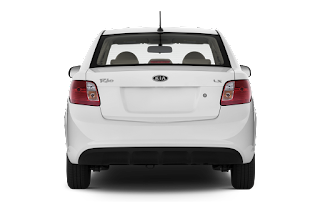 Here are some of the modification i did to a 2007 Year of Kia Rio from Korean Car Manufacturer. I did it in a blue & black accent. 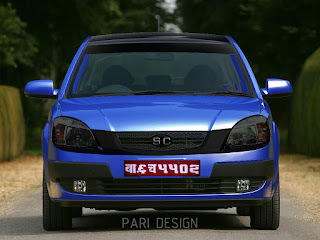 Below are all the original and modified images. 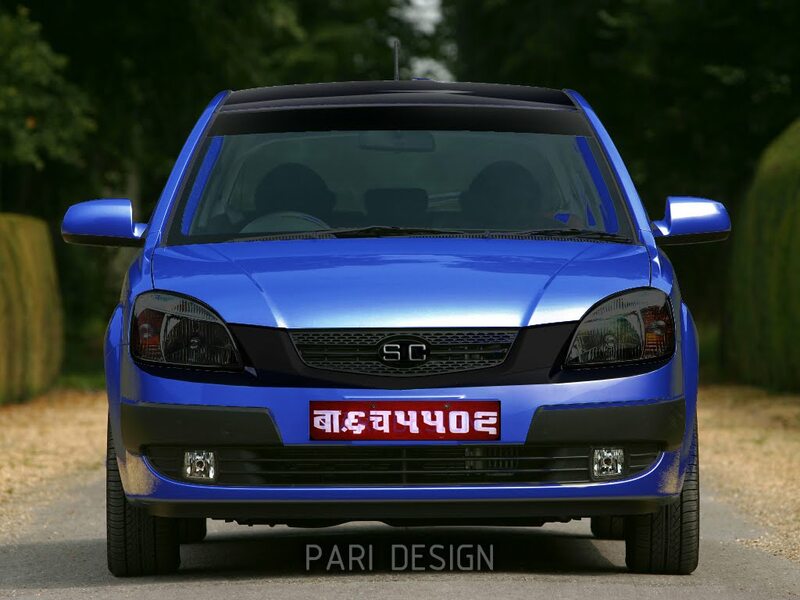 The side views are numerous because of the variation of the Rims on the wheels.